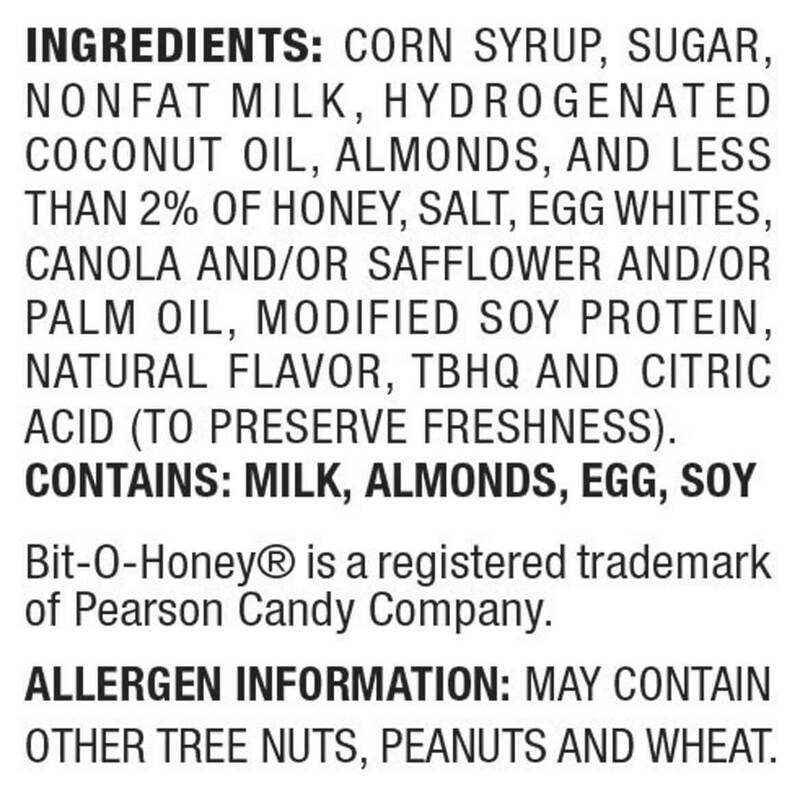 Bit-O-Honey Candy - 9.5 oz. Add 2 Candies to Cart, Get $1 Off each! I surely would purchase this item again. This candy reminds me of my younger days. This candy really takes me back to my younger days in New York. We used to call this penny candy. My whole family loves this candy. And the price was reasonable, Very happy. Get this just for me! Get this whenever placing an order. [...]the candy was just as I remembered as a kid. Thanks for still carrying this candy! This is a carry-over from my childhood...it was one of my favorites and still is. Its chewy and flavorful and just the right size for a bite of candy. I already reviewed this product awhile ago. I can't think of any more positive adjectives to describe this nostalgic awesome candy. I'll never be without it! ate the whole bag in 2 days !! 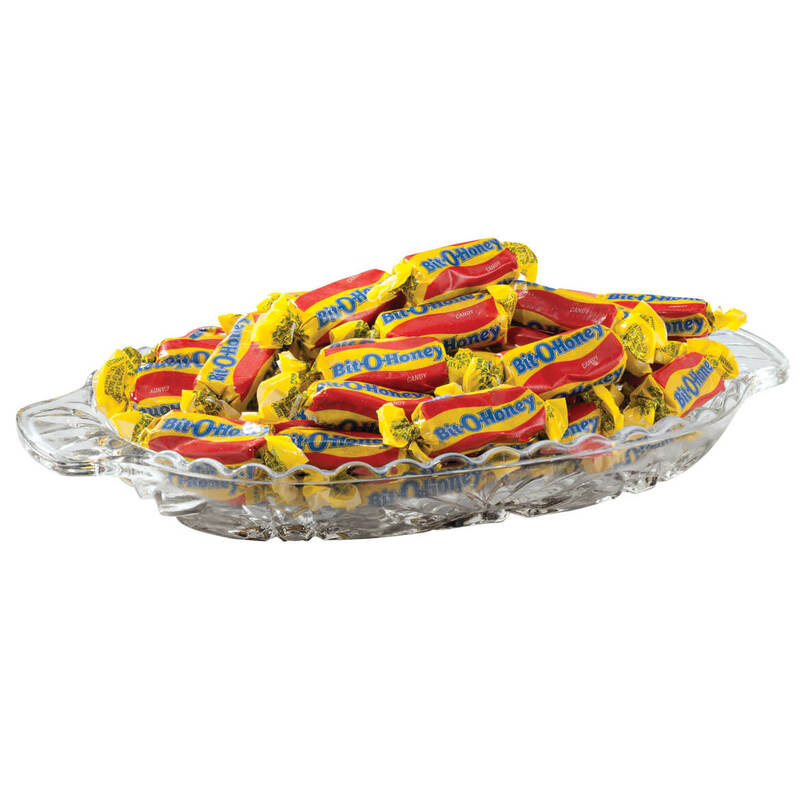 WOW, I FORGOT HOW GOOD THESE CANDYS WHERE, NOW IM PLACING ANOTHER ORDER FOR A COUPLE BAGS !! OH'BOY THERE GOES THE KIDS COLLEGE FUND ! (LOL) ENJOY !! Bit O Honeys are a difficult candy to find in the stores so Thank You Miles Kimball for providing me with one of my all time favorite candies. The candy was delivered in the timeframe promised, packaged with care- and super FRESH in taste. The only downside is that I can't stop eating them! 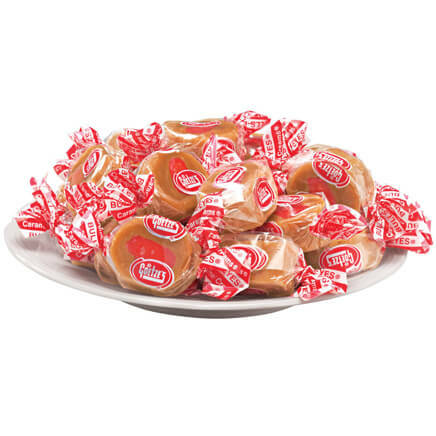 I have enjoyed Bit-o-Honey candy for over 50 years. I love to snack on it while I watch old TV programs. Both the candy and the shows are quite nostalgic. I love this candy. It brings back memories of my childhood. These candies have always been soft and fresh when I received them. Had not seen this candy for decades enjoyed it shared it with a nrighbor. I order this product all the time. Love the taste, Keep in a bowl on table near my recliner . hate to run out. I remember this candy from my childhood and it has been very difficult to find. When I saw this, I could't resist. I love it. Being A Child Again Candy - Awesome! 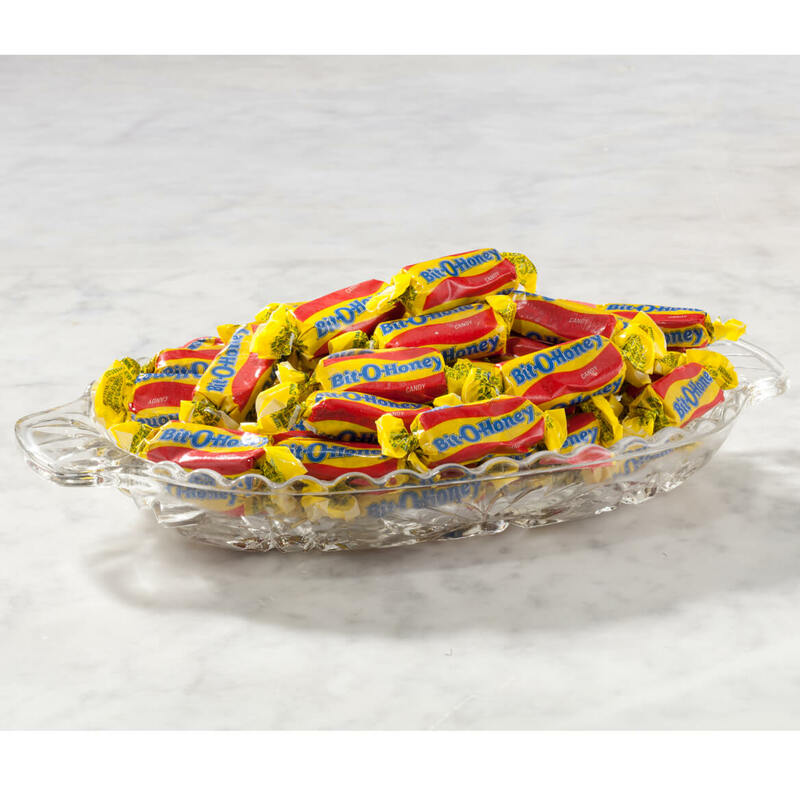 Everything about this nostalgic bit-sized candy is GREAT! I have stocked up! 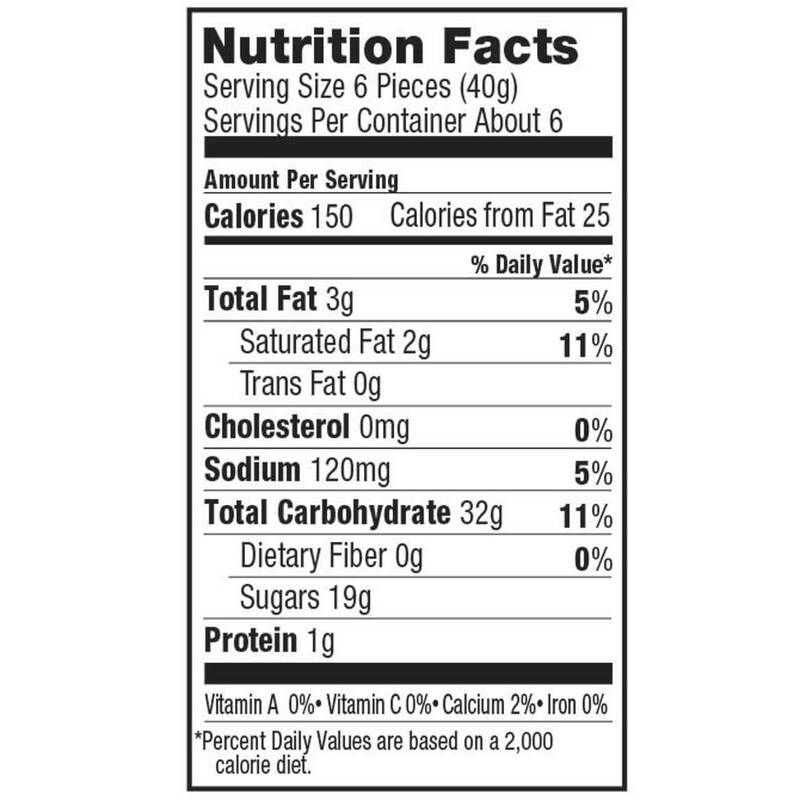 I limit myself to about 6 pieces in the evening, which satisfies my sugar craving deliciously, while keeping the calories reasonable. i won't be without a few bags in the cupboard at all times. As an added bonus, it takes me WAY back to my favorite penny-candy store, & my happy childhood days! Thank you Miles Kimball for offering this "slice of Americana" & "the good ole days!" As long as Bit O Honey is on supply I will be buying this all the time. My mother loves "Bit-o-Honey!!!! I saw this in your catalog and had to have it for her!!! I will probably be ordering some more...I personally love the taste, texture, and after taste!!! Thank you for being there for my family all these years!!!! Good candy. Fresh and tasty. I loved this candy as a child and now it is hard to find so I'm grateful it is still available. My boyfriend loves these. He said they were a little dry. I love Bit-O-Honey. It is a little harder than in past years, that is why I rated it a 4. 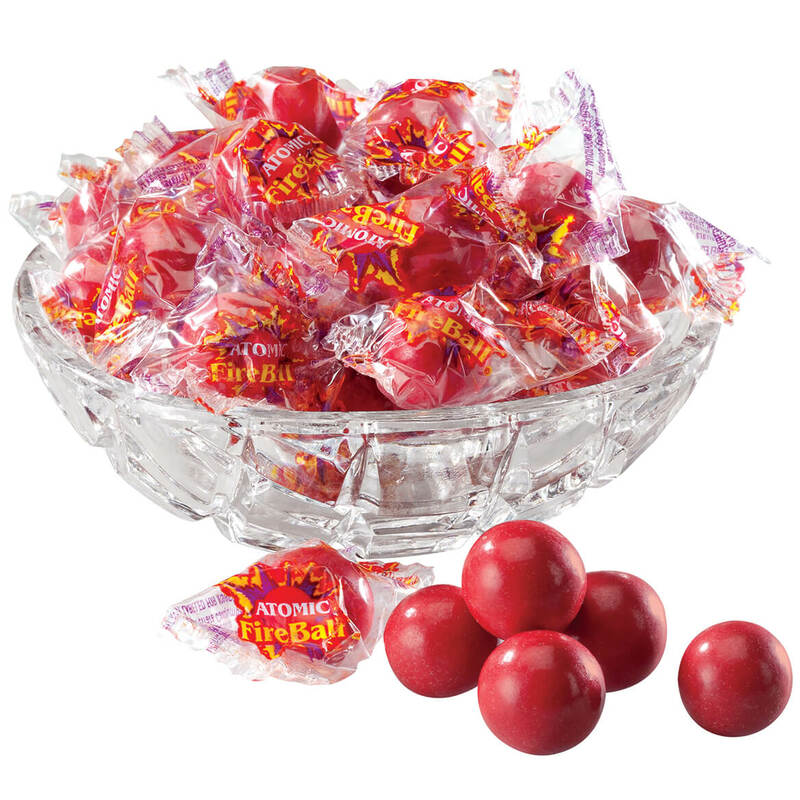 I am 81 years young and i ate these candies in my youth. Bit-o-honey, spice drops, rootbeer barrels, burnt peanuts and tootsie rolls. I ordered all of these and this revue is the same for all of them mentioned.there are slight changes in all of them, but i still like them and will not hesitate to order them again. I ordered this with the understanding that I would receive both products-Bit-O-Honey and Slo Poke. I only received Bit-O-Honey. More clarity is needed on the ordered items-not what I was expecting to get. I would never have paid this much for just Bit-O Honey! He has several bags of them. These are pretty good Got them for my grandson. This candy has been on the shelf way to long, hard as a rock, not chewey/fresh. Wouldn'buy again and should have listened to the reviews. I bought this for a gift,as when I was growing up;we had these,and I thought it was really cool to find something from the past.Will not buy them again. 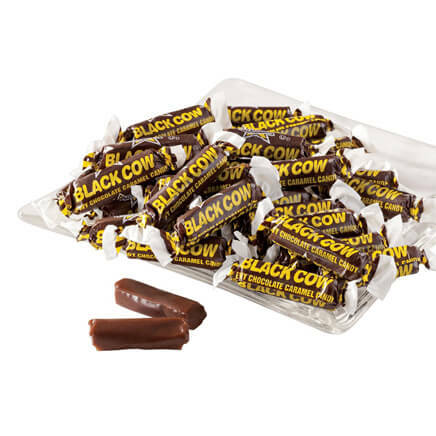 These are Candies I had growing up. All the kids in the neighborhood loved these candies. Seems you could only find them in the South. My husband's all time favorite candy, since childhood. These are my favorites but I do think its ridiculous that paying $11.88 for the candy, then it cost me $20.86 to receive them. Think the shipping should be waved , I wont be doing this again.! I'm 90 years old and have been doing business with you for way too many years. Hi, My Marv passed away and I 've liked these Bit-O-Honey since I was a kid. It is tradition. Because my husband has loved this candy since he was a child and its not easy to find. My favorite candy, and so hard to find!! 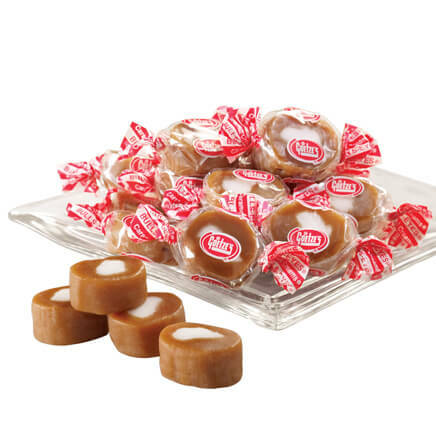 Bit-O-Honey has been a favorite candy of mine since I was a young child. It is hard to find it up here where I live so when I found it I the Kimball Catalog I was delighted. I order it about once a month (2bags). 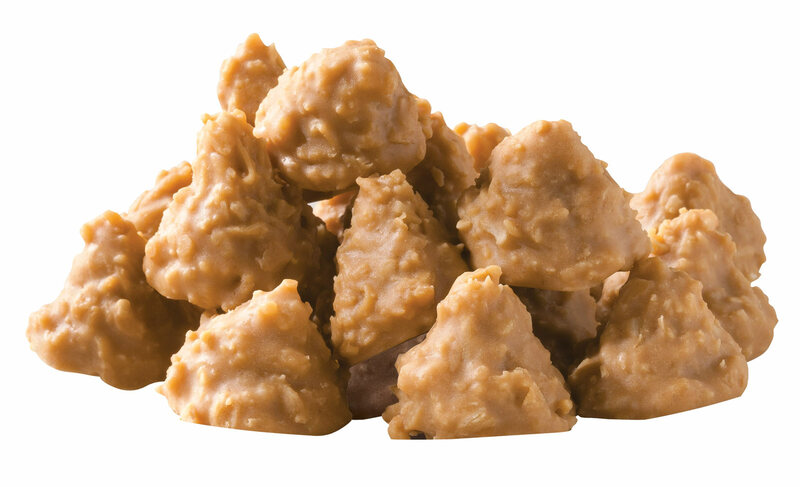 It is so good, has small pieces of almonds in it and the taste of honey is just right. Does have small pieces of peanuts also. It is a very good candy. I had bit-o-honey many years ago and always enjoyed it. I wanted to recapture the flavor I remember. I like bit o honey candy,however these were not fresh. I like Bit-O-honey and can't always get it at the store. I always love this candy. Good flavor, texture and they go down really well! Always loved these when I was a kid - can't find them everywhere - so I get them when I see them. LOVED THEM AS A KID! Same as the other one. I had them when I was a little girl when there was penny candy. Loved these when I was a little kid. This is the kind of candy that I ate when I was growing up. My family loves these, they are hard to find. About how many pieces are in this 9.5 oz pack? BEST ANSWER: Thank you for you question. This item contains approximately 42 pieces. We hope this information will be of help to you.